A NEW GENERATION AT WORK. 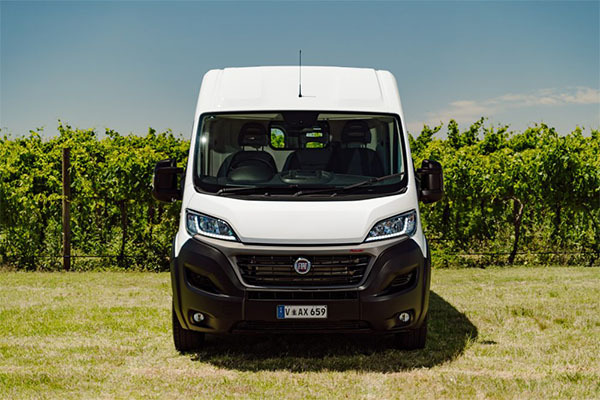 The New Ducato is "city-proof". 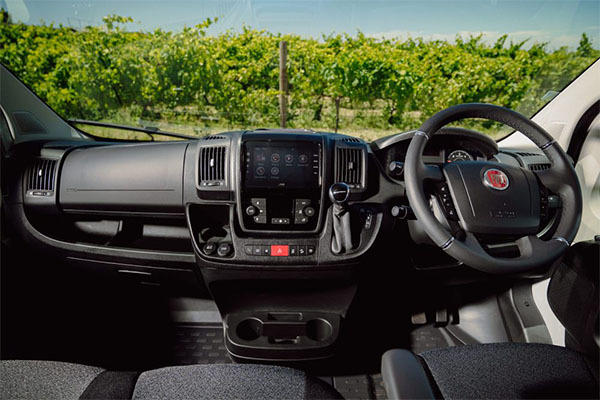 It features an innovative look with a sleek line and dynamic, robust character, where style meets functionality in a striking design. 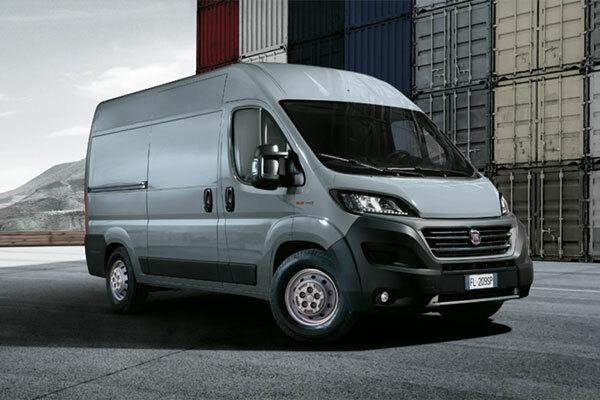 It only takes a glance at the bumpers, the grille, the headlights to see that style is of the essence on the New Ducato. 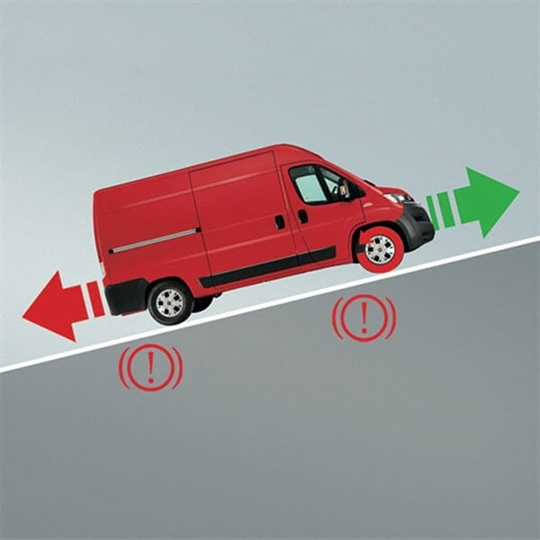 Your Ducato is designed to work, not rest. 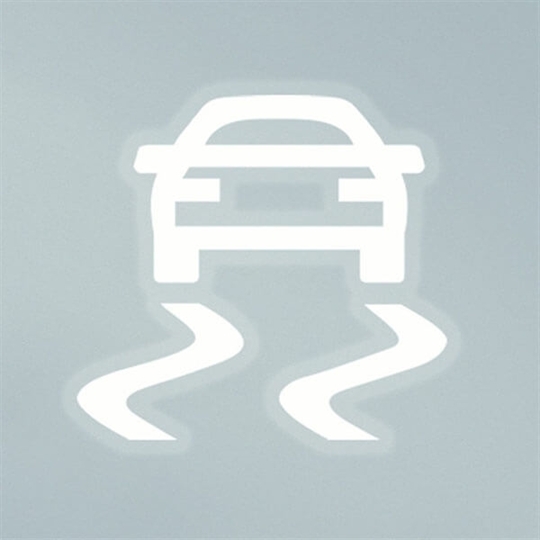 This means it only requires an oil change and service every 12 months/48,000km! 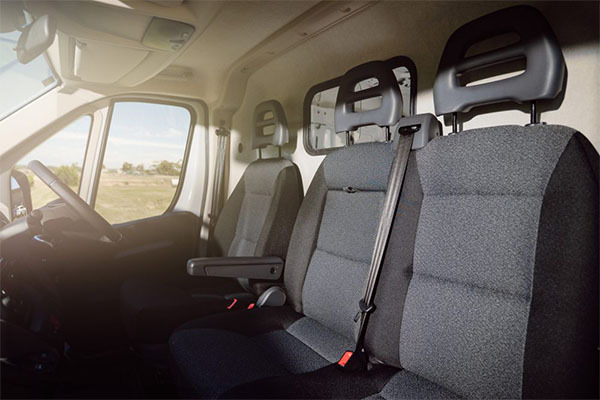 It's also prepared to work as hard as you do, so it's covered by a 3 year/200,000km warranty. 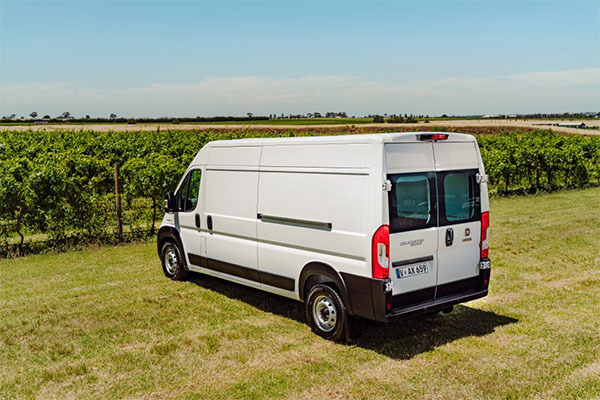 There's a Ducato to suit any business. All of them featuring a uniquely Italian combination of form, function and features. 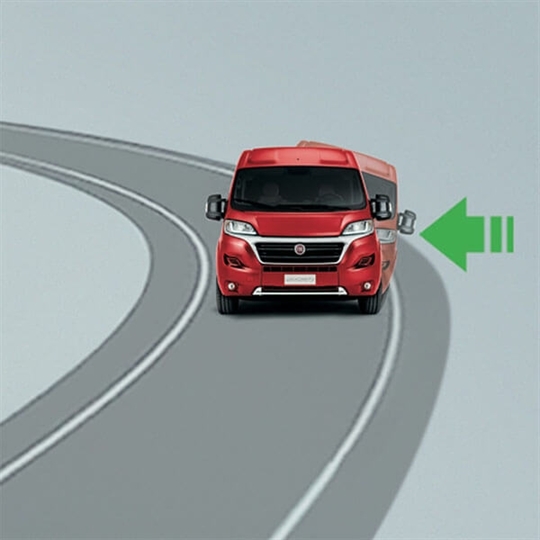 The best way to experience the Fiat Professional Ducato is with a test drive. 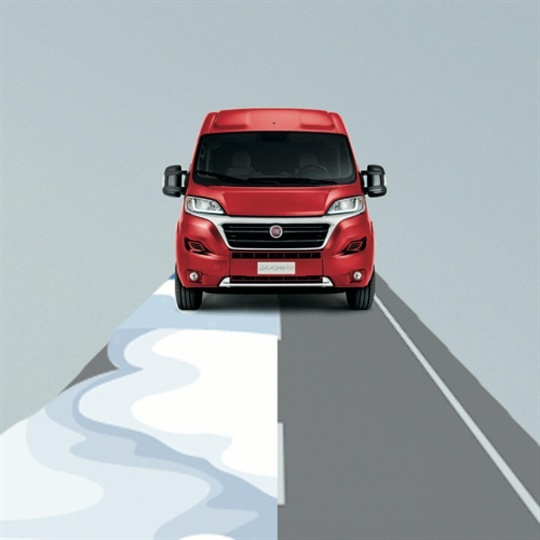 Get the very latest brochure on the Fiat Professional Ducato. 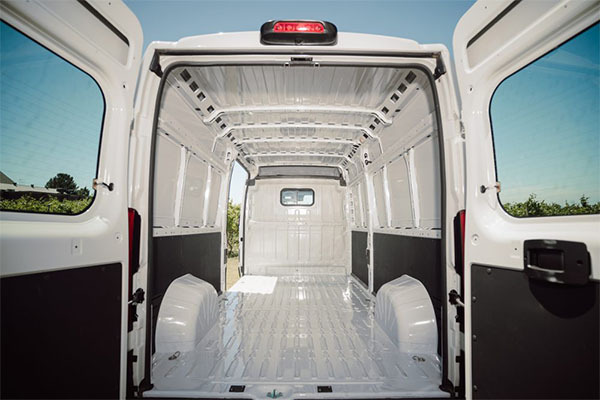 Want to know more from the team at East Coast Fiat Professional? Get in touch with us!